Having a relationship with a Chinese partner resident on the Mainland can be problematic if you wish to share your lives together in Hong Kong….. Image: SCMP Mr Chen, his wife and 8 year old son are from Shanghai. 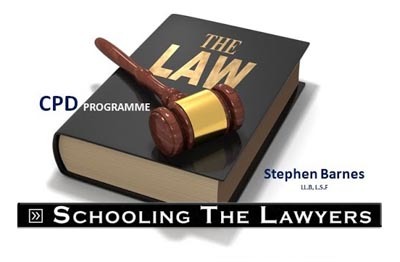 Mr Chen is a manufacturer of specialist molded rubber components..
On June 6th, 2013 I was interviewed by five law students from the Chinese University of Hong Kong about my experiences practicing immigration here over.. 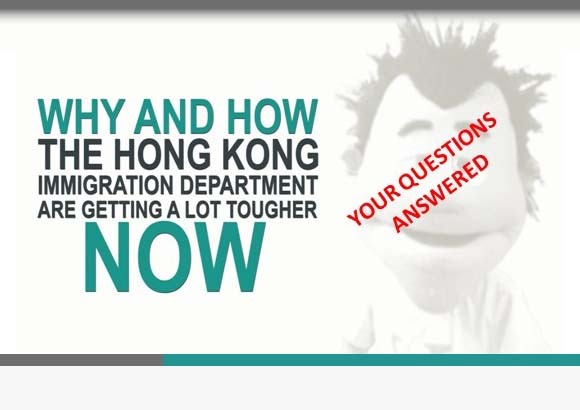 If you are a foreign national permanent resident of Hong Kong or live in Hong Kong unconditionally you have 2 choices to secure immigration permissions..